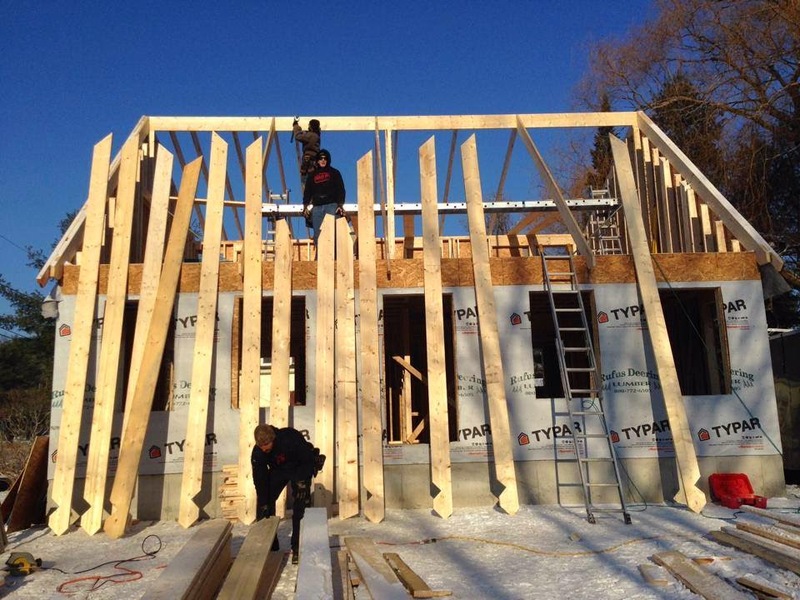 JT Construction believes in giving back to the community that has helped build his business. Jason Rickett has been doing work from small, odd jobs to building homes from the ground up for nine years. He and his three employees do a lot of work in Windham, Gorham and surrounding towns. 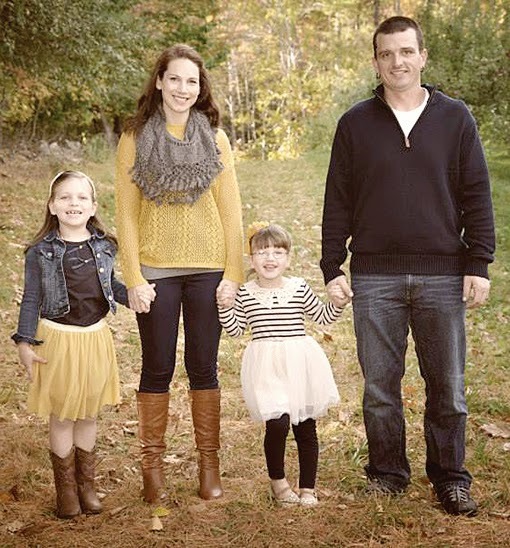 Last year, JT Construction and the Rickett family bought Christmas for a family. “It felt good to give back to the community in some way,” Rickett said. He was sent a message on Facebook that a family needed heating oil, so he coordinated with PitStop Fuels in Standish, which matched the oil purchase gallon for gallon for a total of 300. “I try to help everyone who asks. I see it as paying it forward,” Rickett said. This year the Rickett’s took on helping three families with oil. He hasn’t coordinated with the oil company yet, he said. He also helped three families with Christmas gifts. “My wife gets a little carried away,” he said. In addition to the gifts, they purchase gift cards to Hannaford or Target. The families are given lots of wrapped toys, warm clothes and other items on their needs and wants list. Everything is wrapped and tagged for them. Last year JT Construction built 30 houses. This year they will complete 15 larger homes, Rickett said. The custom work Rickett does is based on what the customer wants. “We listen to the customers, and don’t dictate what their house is going to be. We don’t try to rush the minor things to get to the big things. It’s the attention to detail,” said Rickett. Rickett has been in the construction industry for many years. At 16 he got a part time job in his stepfather’s construction company. He never looked back. Construction has changed over the last few years, going from large master suites to open concept living with a large common area. People are interested in spending time with their family,” Rickett said. 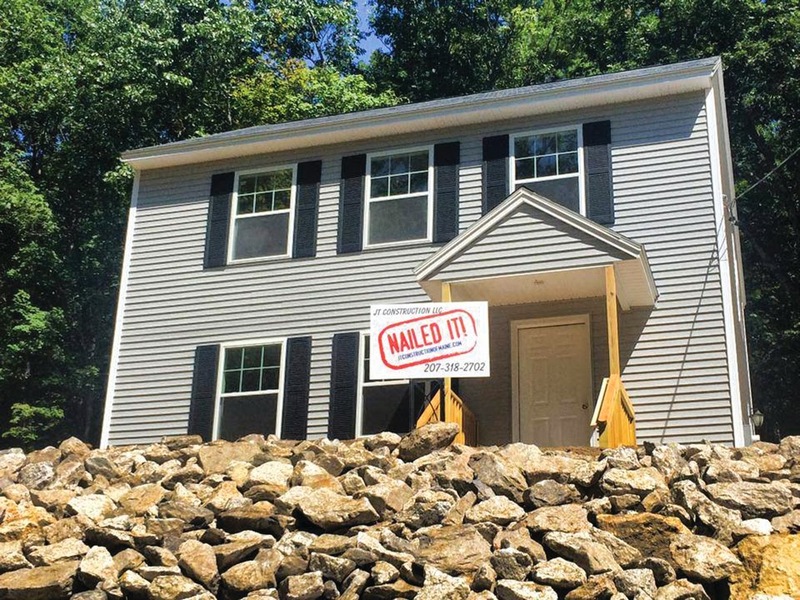 JT Construction will build homes to specific requirements, but he also has plans for homes that have already been approved. From simple to dream homes, JT Construction can build it. 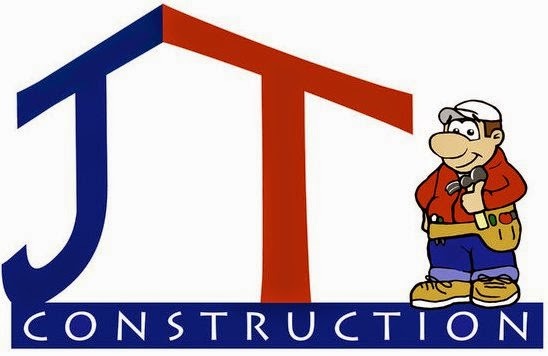 JT Construction is planning its March building schedule now. 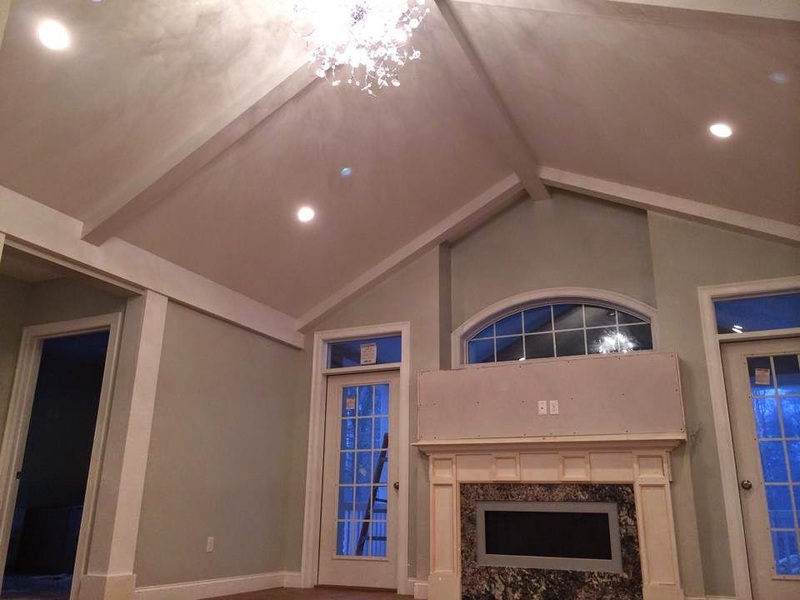 For more information, visit www.JTConstructionofMaine.com, call 207-318-2702 or email Jason@JTConstructionofMaine.com.